Good News for First-Time Buyers! The Help to Buy Incentive was introduced in Finance Act 2016, its objective is to enable first-time buyers to obtain the deposit required to purchase or self-build a new house or apartment. The incentive works by providing a refund of Income Tax and Deposit Interest Retention Tax (DIRT) paid over the previous four tax years to first-time buyers who purchase or self-build a new house or apartment to live in as their home. Does this Incentive Apply to Me? Then you may be entitled to claim a refund of Income Tax and DIRT paid over the past four years. What Type of Property Qualifies for the Incentive? The purchase value cannot exceed €500,000 for properties bought after 1 January 2017 (€600,000 for properties bought between 19 July 2016 – 31 December 2016). You must take out a mortgage on the property which has a loan to value ratio of greater than 70%, for example if you purchase a new property for €490,000 you must have a mortgage on that property of at least €343,400. c) Next you will be issued with an Access Code. Retain both the Application Number and Access Code safely as your solicitor or contractor will require them at a later date. c) Proof of drawdown of the first tranche of the relevant mortgage (if a self-build). a) Login to the Help to Buy through myAccount or ROS and make your claim. b) You will be asked to confirm previously submitted details. Please ensure that all the details are correct at this stage before submitting as you will not be able to change them later. b) A solicitor, acting on your behalf, in the case of a self-build. You should note that the final refund will be subject to 5% of the purchase price of the property! Using the example above, a property with a purchase price of €490,000 would be subject to a maximum refund of €24,500. We all know how the little pig’s story ends, the Big Bad Wolf comes along and he huffs and puffs and blows the straw and wood houses down! So if you’re thinking of buying your first home, don’t get caught out by the Big Bad Wolf, contact a member of our dedicated team and they’ll be happy to help you along the way to your Happily Ever After home. 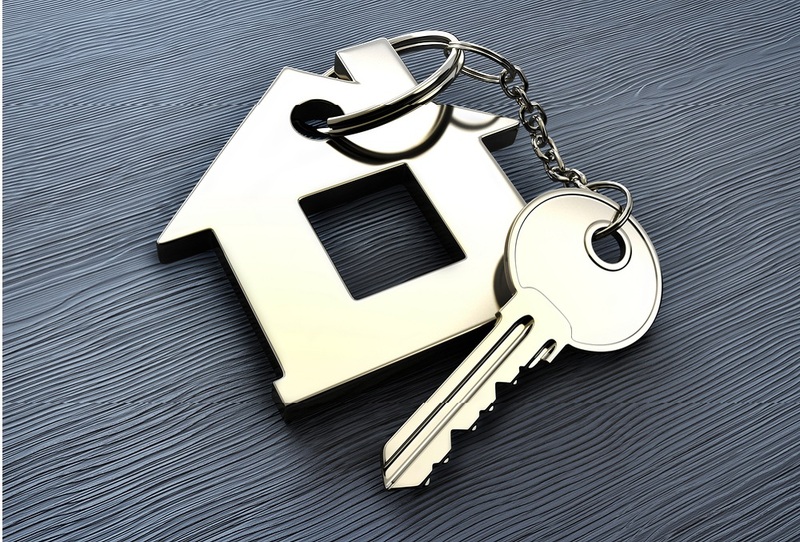 Private Residential Tenancies Board (PRTB) – Are You Registered? Irish Water – Charges, Second Homes and Other Questions Answered.